Gift your loyal fan the best NCAA and college products right here. 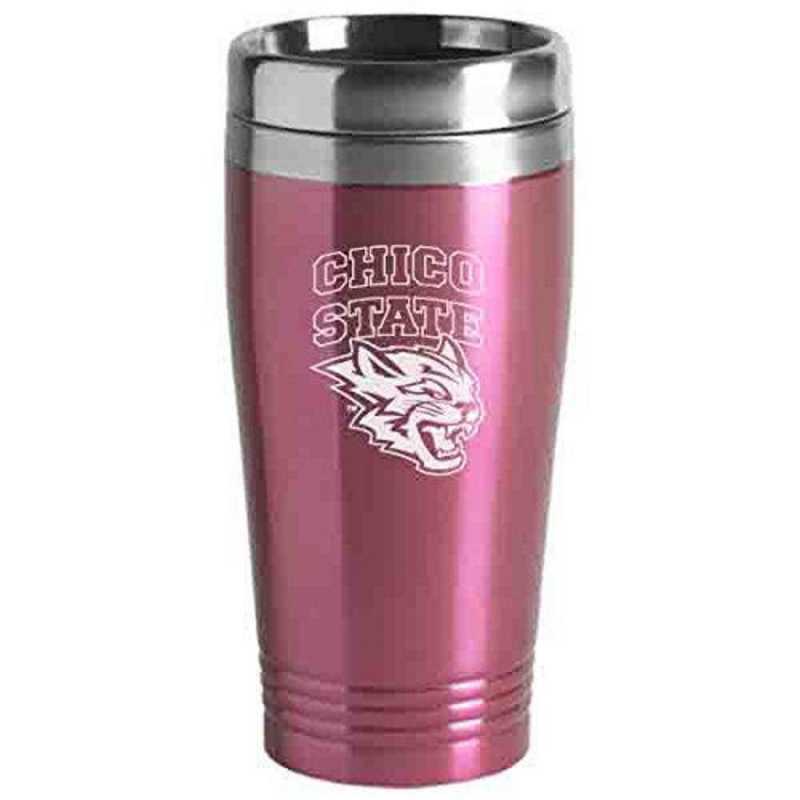 Our California State University, Chico 16 oz. hot and cold insulated travel mug is designed with a splash resistant lid and nonskid base. This mug conveniently fits into all cup holders and is constructed from double walled stainless steel. The image is laser etched to ensure that our customers receive a completely durable and long-lasting product. Manufacturer direct from a trusted supplier.